Being aware that hearing loss can affect seniors’ relationships, social involvement, emotional stability and communication. Being aware of any client’s tendency to lose balance and being ready to provide immediate assistance. Checking to make sure the senior has his or her hearing aid turned on. Learning techniques for communicating with people who are hearing impaired. 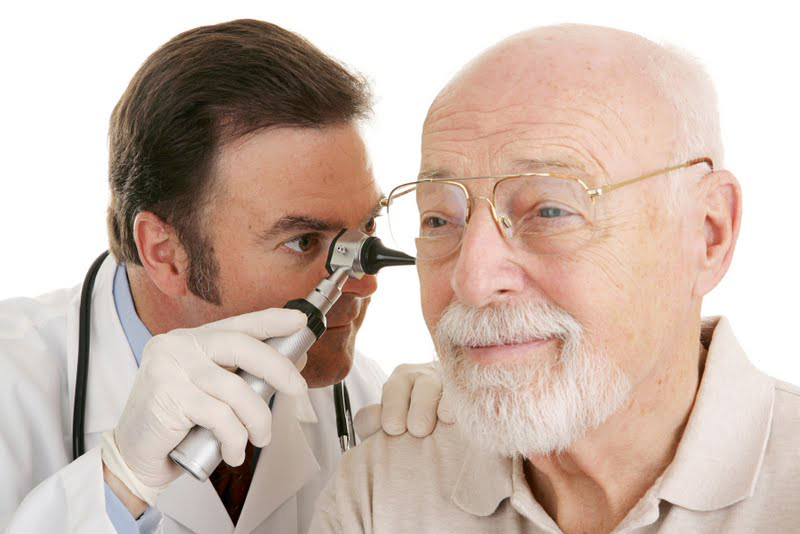 Encouraging seniors to seek medical attention quickly if an ear infection is suspected. Common ear problems in seniors include hearing loss and Ménière’s disease. You can learn more about the causes and symptoms of both of them below. When hearing loss is a result of nerve damage, hearing aids are helpful. Medical treatment, such as medications or surgery, is used for most other types of hearing loss. Ménière’s disease is a disorder of the inner ear, which affects balance and hearing. It causes dizziness, loss of hearing in one or both ears, and ringing in the ear. There’s no known cure for Ménière’s disease. Doctors focus on treating the symptoms and lowering the pressure in the ear. They may use medications, surgery or hearing aids. For more information on how our caregivers can provide reliable and compassionate care for people with ear problems, please contact us today to experience the Preferred Care at Home difference.